2019 is expected to be an important year for the sustainable food industry. Buoyed by the rising tide of concern over health, authenticity and environmentalism, European sales of sustainable foods are forecast to grow over the coming 12 months. Plant-based, organic (some), local sourcing, no plastic packaging … EVOO fits four out of the five trends! Would you know if a phoenix operator was trying to rip off your business? Know the signs and protect yourself. Illegal phoenix activity is when a new company is created to continue the business of a company that has been deliberately liquidated to avoid paying its debts, including taxes, creditors and employee entitlements. This illegal phoenix activity impacts the business community, employees, contractors and the government. Read more here. For a long time, extra virgin olive oil has been acclaimed as one of the healthiest oils to have in your pantry thanks to its beneficial fatty acid profile, antioxidant content and well-documented health benefits. 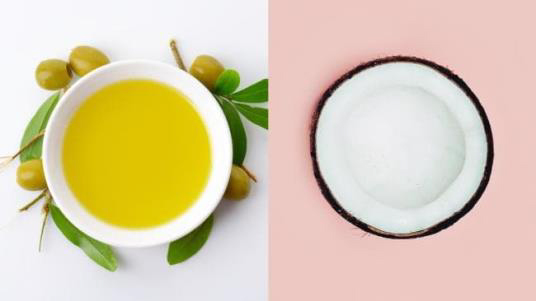 But, fast forward to 2019 and coconut oil is being touted as the best choice by countless self-proclaimed wellness gurus and Instagram celebs. So, if you’re confused about which fat is best, here's my take on it. 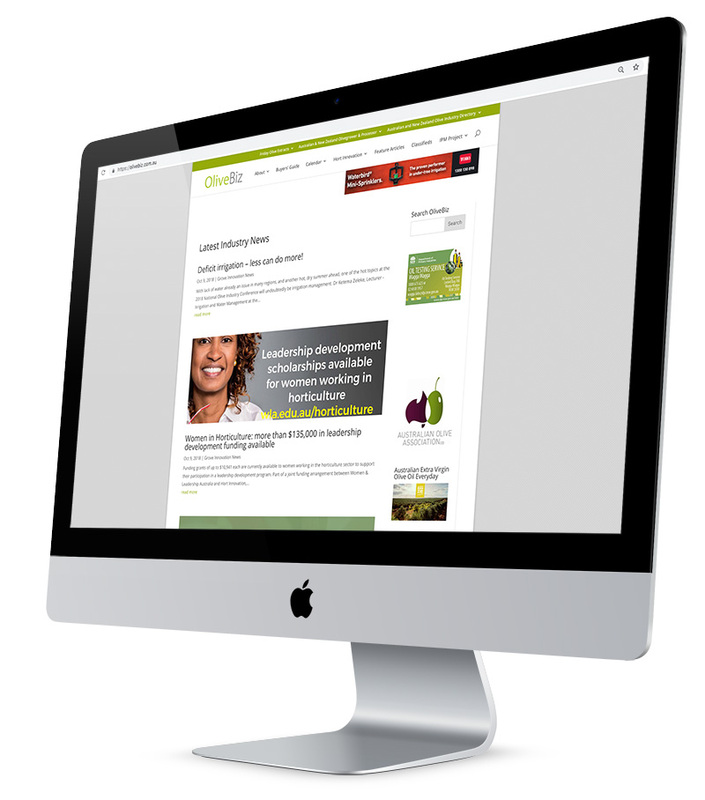 Factual, user-friendly information – and promotes olive oil’s “relatively high smoke point”! 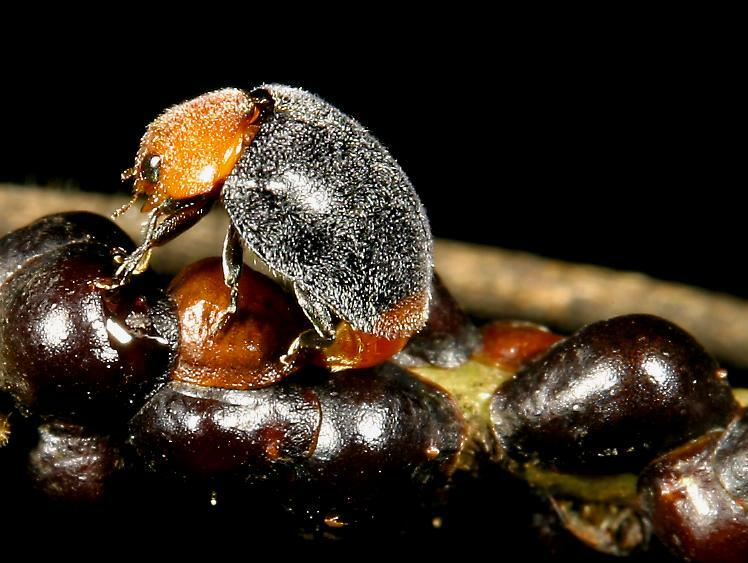 Not long until Vic and WA IPDM Field Days: be there and protect YOUR grove. The Managing Farm Risk Programme provides one-off rebates for 50%, up to a maximum of $2 500 (GST exclusive), to prepare and apply for a new insurance policy to assist with drought and other production/market risks (but not for insurance policy premiums). Application deadline is 31 May 2019. For more information call 1800 837 857 or email mfrp@agriculture.gov.au. 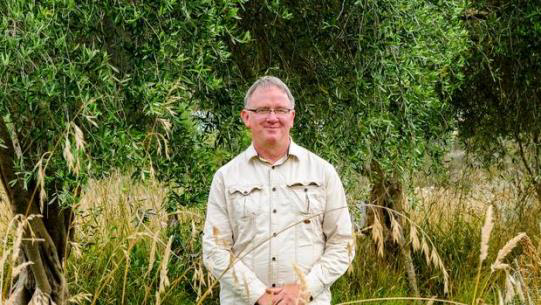 PJ Warren and his partner manage a small olive grove near Whanganui. Photo: Lewis Gardner. A small Whanganui farm neglected for years is producing olive oil from trees originally planted for decoration. The 3.5ha block bordering the Upokongaro Stream and between the new and old Parapara roads is owned by PJ Warren and his mother, Maureen. It was neglected while Warren was working overseas as a teacher. On his return in early 2014 only a few of the original 500 olive trees were left alive. Final round of Focus Grove Field Days – don’t miss out! Situated in the northeast of Andalusia, Jaén is primarily known for two things: housing the Holy Veil and as the world capital of olive oil. Local producers hope to take advantage of the latter and turn the province into an oleotourism hub. The European Union is investing in ‘future proof’ crop research to help increase agricultural yields, encourage optimal use of water and minerals, and secure food supply for the future. 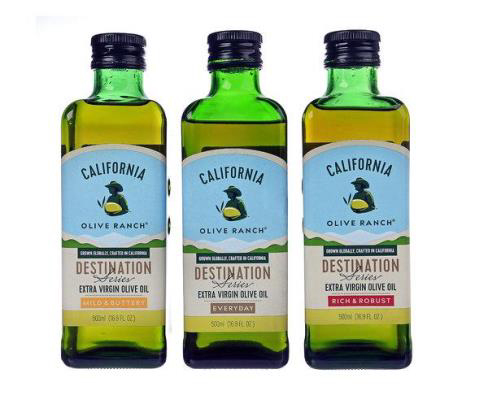 Extreme weather conditions led the California Olive Ranch in Chico, Calif., to take the unusual step of making a line of California extra-virgin olive oils blended with oils from other countries. The Destination Series - Everyday, Mild & Buttery and Rich & Robust - was created to convey the same flavor profiles as the company’s previous 100 percent California oils, which had the same names as these new blends. 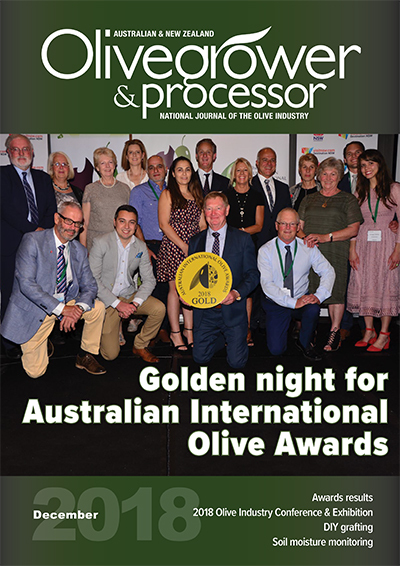 Italia Olivicola is a new national consortium that brings together more than 250,000 olive growers organized into 57 organizations of producers from 15 regions, corresponding to 50 percent of the national sector, with a €54 million annual turnover. Homemade olive oil is an incredibly valuable product for anybody. Its uniqueness lies not only in the exceptional benefits of natural components but also in the positive energy that is transmitted by the oily substance when it comes in contact with the living heat of human hands, and not with soulless mechanisms. Next, we will tell you about how to make olive oil at home with ease and pleasure. If you've decided to commit to the Mediterranean diet, you're probably not going to eat dessert every day, but you have to live. And to us, living means eating the sweet stuff on occasion. If you've ever sunk your teeth into a forkful of lemon cake or a fudgy brownie, then you know what's up. A collection of great recipes which promote “swapping out butter for olive oil”. In a small town in the heart of Spanish olive country, an age-old byproduct is finding a brand new use. Paninos, which is based in Benamejí, Córdoba, has launched an initiative to use olive stones in new and innovative ways. The company takes these stones and transforms them into furniture, including bathroom and kitchen counter tops.